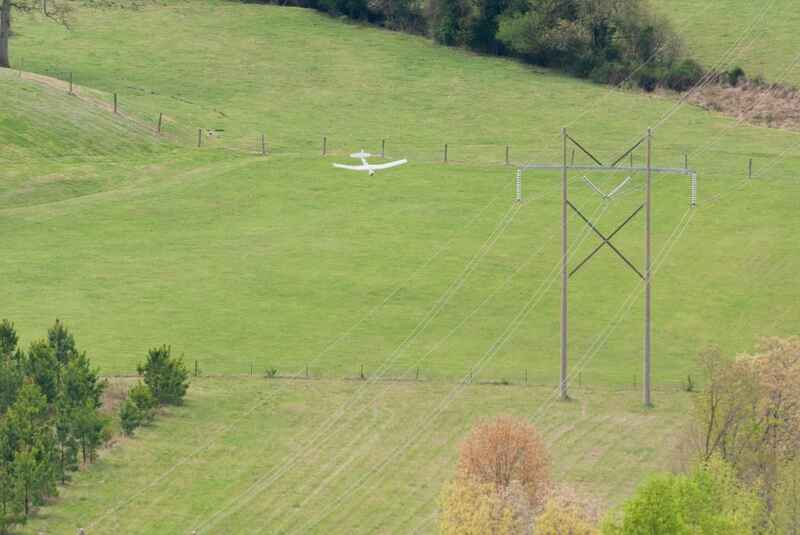 AeroVironment’s Puma AE unmanned aircraft system (UAS) recently flew along a power line, going beyond visual line of sight (BVLOS) of the pilot. 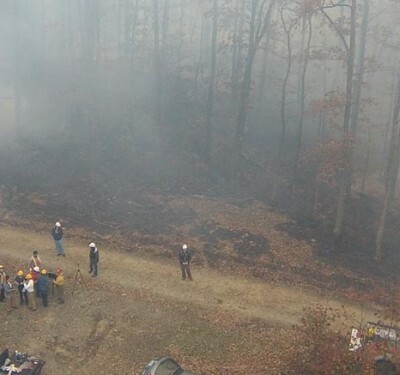 The test flights, conducted by the Virginia Tech Mid-Atlantic Aviation Partnership, Ligado Networks, AeroVironment and Dominion Virginia Power, evaluated communications strategies and other parameters in an effort to build a case for drone flights BVLOS, according to a news release. During the operation, the long-endurance aircraft flew more than 14 miles along the power line, beyond the visual line of sight of the pilot. The PUMA remained in sight of a helicopter-borne observer at all times. 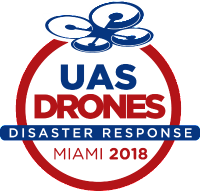 HAZON Solutions, a Virginia Beach-based UAS services provider, provided chase aircraft services for down-range operations and safety management support on the ground. 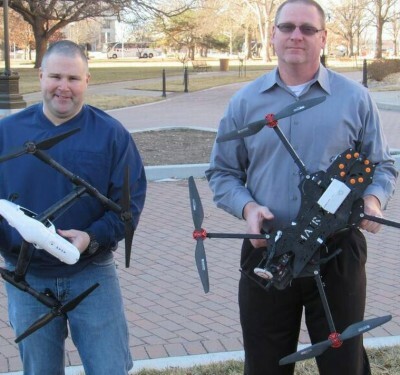 The UAS was controlled using a satellite communications package from Ligado Networks. The flights were designed to build on research conducted last summer. 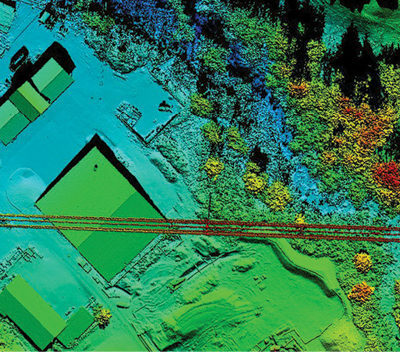 Using a fixed-wing aircraft equipped with satellite communications technology in this year’s tests brings the operation closer to real conditions, according to the release, strengthening the safety case for infrastructure inspections and other UAS applications.